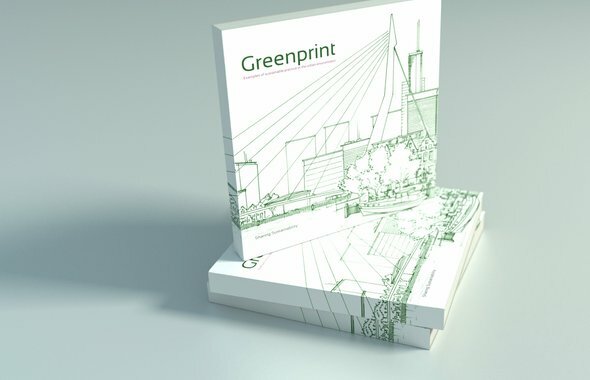 Greenprint features over 150 pages of innovations in our homes, cities and daily life. From eco-houses and neighborhoods to streetlamps activated by moonlight, social innovations, urban agriculture and much more. 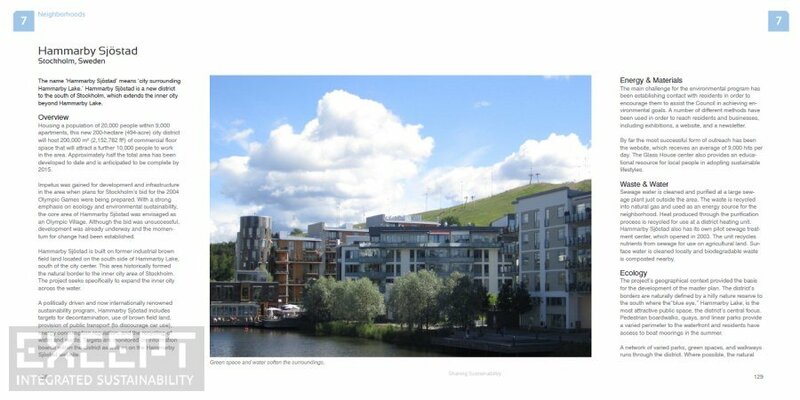 Greenprint shows how sustainability can change your world from the smallest to the biggest scale. 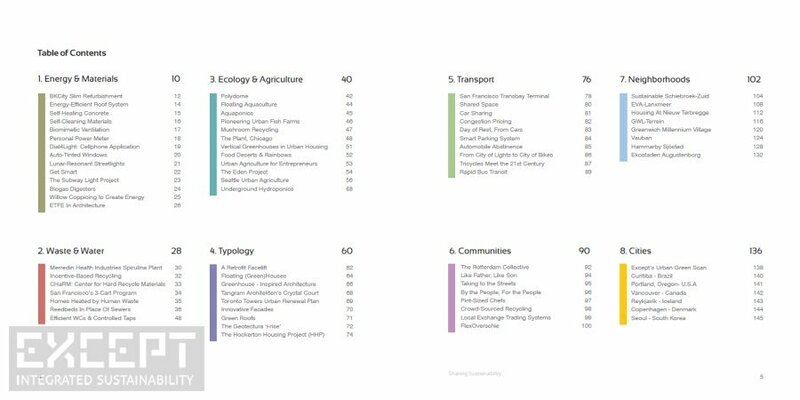 Greenprint is an inspiration for anyone working on sustainable urban environments and architecture, ranging from energy & materials to transportation, waste, agriculture, social interventions, neighborhoods and existing eco-cities. And last but not least: the contents of this book is Creative Commons licensed. You may copy its pages and give them to your friends, or use them as a reference for your own projects or teaching. A handy, easy to carry around and beautifully designed books, printed especially for you on demand (no over production). € 19,- / US$ 24.90*, use discount code: 8G8VHBTK. * Price will be in us$, euro price fluctuates with exchange rate. The price is ex. shipping. 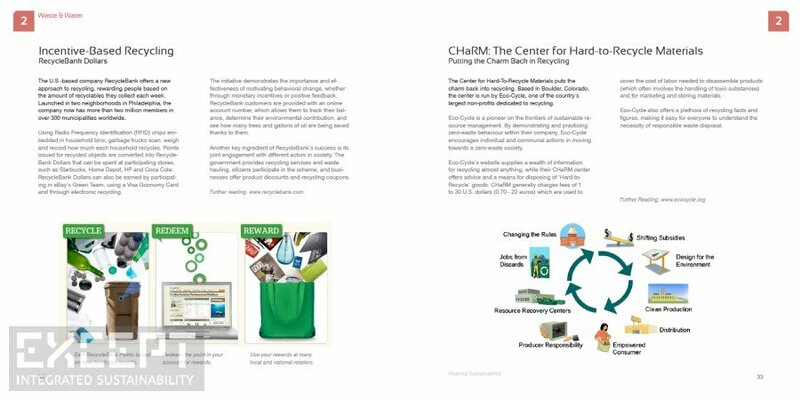 Greenprint is printed on-demand at CreateSpace. Download the PDF of the entire Greenprint book for a voluntary donation (so we can make more of these books). You will receive the download link after your donation has been made by clicking on the 'return to donation controller' button. * Donations are handled through Paypal with your credit card or bank account. 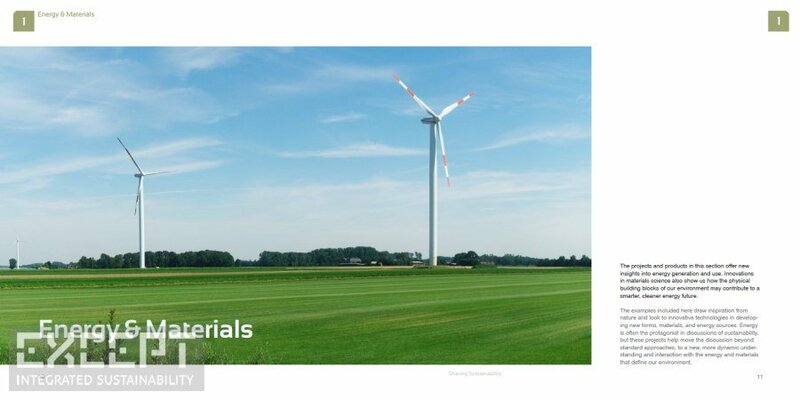 As per our company mission, we hope this project will contribute to a sustainable society. By licensing our work under creative commons we allow you to use, copy and distribute our work without permission. Therefore this work has been released under a Creative Commons BY-NC-ND 3.0 license. It's not true but it might be!